Home creative marketers downloads great distribution and publishing music marketing results music promoting plan offering music through Tunecore Streams The Marketing Results Are in For Indie Artist’s Earnings, Downloads, and Streams in The Third Quarter! TuneCore's Infograph is a reflection of more and more independent artists bypassing major record labels and utilizing their funds and vitality for a sensible methodology of marketing. In the third quarter of 2014, artist’s profit came to $32.7 million from downloads and streams. I'm almost sure that these artists are quite fine with not having a major record label calling the shots. By now, indie artists ought to realize that most major labels are searching for people who are not only great performers but additionally are doing great in record sells. They require confirmation that they will get a return of investment for the expenses used to market your music. So why would anybody need to go to a major record label after you have gained the financial support from a large following fanbase? 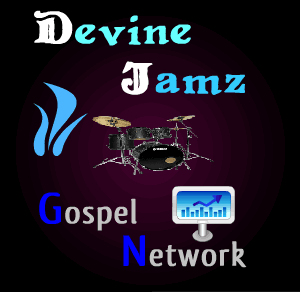 At Devine Jamz Gospel Network we advocate indie artists to budget their finances for various independent sources and services that target directly to fans! You needn't bother with a major record label to do that! Technology has changed the way individuals can interface, find, and listen to music. Music has been unleashed and utilized for feature video games, indie films, share and listen to, online commercial advertisements, thus numerous platforms and devices where music is used. 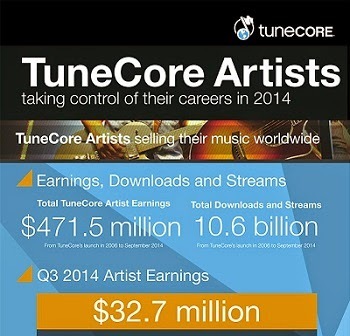 TuneCore is a leading source with services that we believe is great for distribution and publishing. Their success speaks for it self! Artist total earnings are well over $400 million through downloads and streams since their launch in 2006 to September! Anyhow remember; you have to additionally have a compelling promoting plan to pull in people to buy your music! Utilizing a technique that we use at Devine Jamz Gospel Network develop a compatibility and trust that will compliment your over all objective offering music through Tunecore's downloads and streams! Take control over your career and learn how to do it yourself using independent marketers, distributors and publishing! Through God who strengthens you, anything is possible!